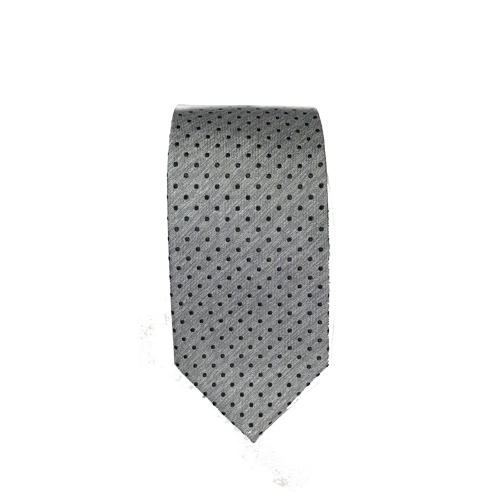 A beautiful silk tie cleverly named Grey Duck. That's because it's "Duck, Duck, Grey Duck," not "Duck Duck, Goose." It's gray and dotted yet perfect for all occasions.